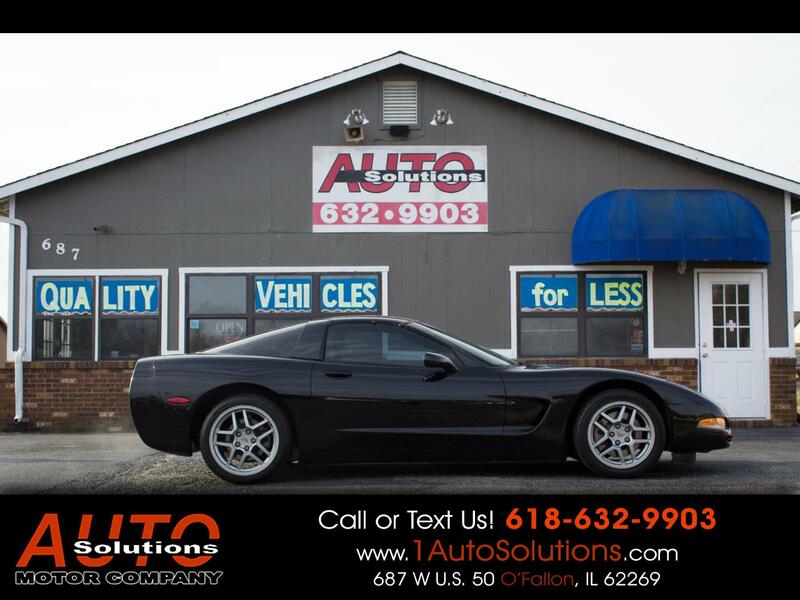 CHECK OUT THIS CLEAN 2002 CHEVROLET CORVETTE. THIS CAR IS A BEAUTY. LOW MILES AND PRICED TO SELL. CLEAN INSIDE OUT AND RUNS STRONG. DON'T WAIT SPRING IS HERE AND THIS CAR WILL SELL FAST!! !